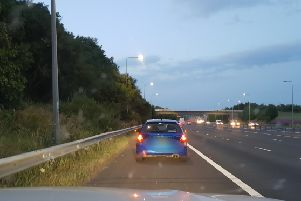 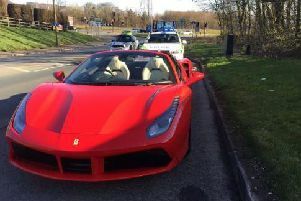 Police stopped this Ferrari supercar on the M62. 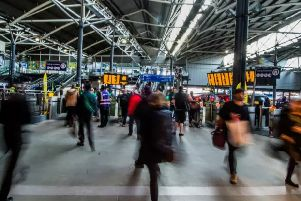 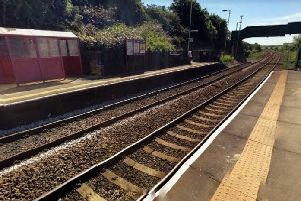 A woman has suffered life-changing injuries after being struck by a train between Cottingley and Morley in Leeds. 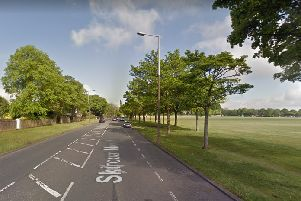 A man has died after being hit by a car in Halifax. 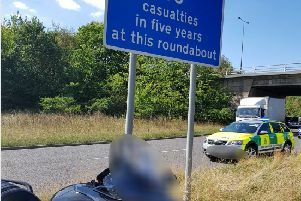 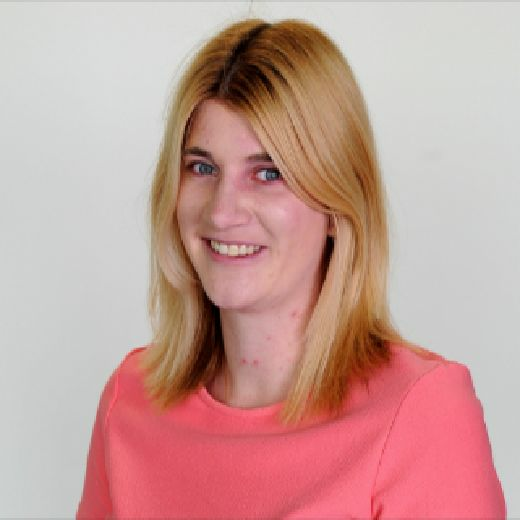 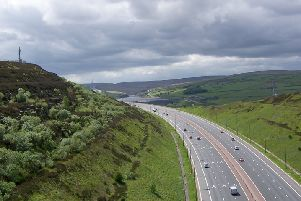 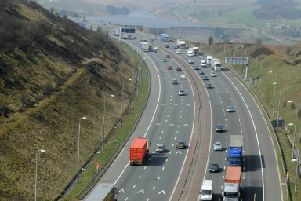 Part of the M62 is currently closed due to fears for the welfare of a woman seen on a motorway bridge. 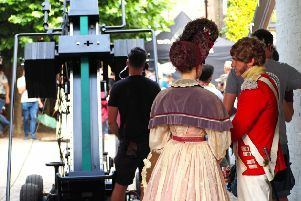 Historic streets near York Minster have been transformed into 18th-century market scenes for the filming of BBC drama Gentleman Jack. 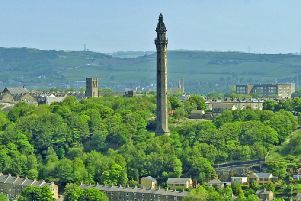 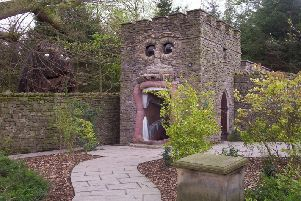 At 275ft in height, Wainhouse Tower in Halifax is the world's tallest folly. 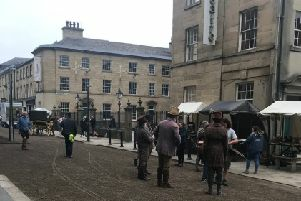 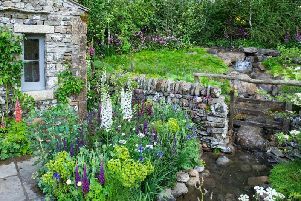 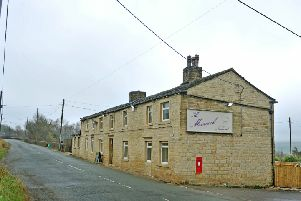 Filming has begun in Huddersfield on a new drama about one of Britain's first 'modern' lesbian women.